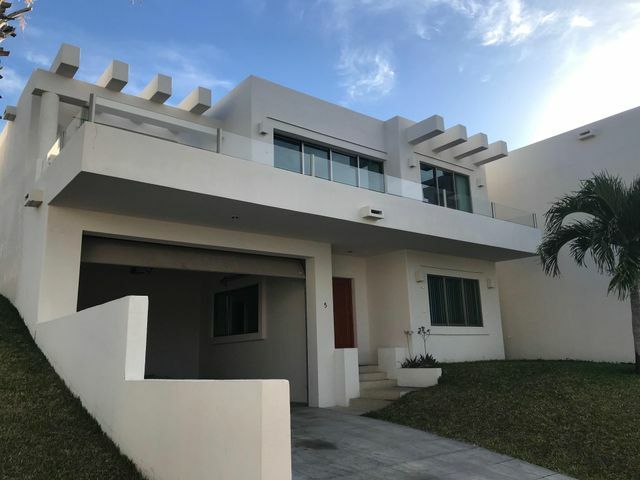 Casa Mexicana is a beautiful gated residential development of 72 homes located in the eastern side of the Cabo Corridor on the hill in the El Tezal area. The complex provides easy access to many of the city’s tourist attractions, major business areas, and the beach. The complex has a variety of 2 and 3 bedrooom home options. 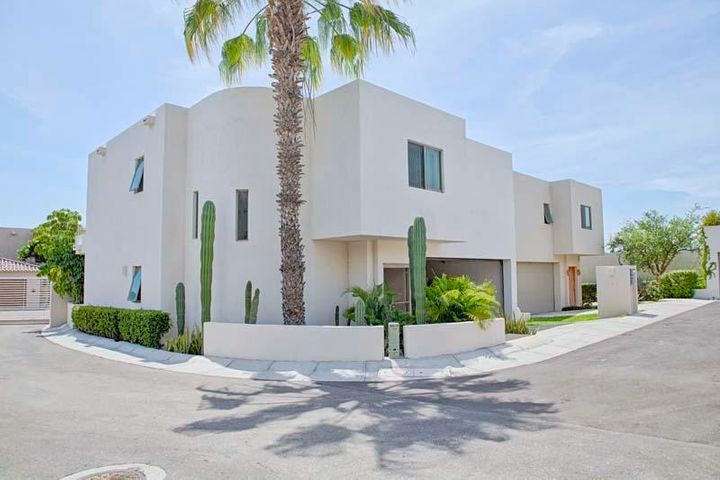 Casa Mexicano is divided into four communities based on their HOA organization as follows: Agaves, Los Flores, Bugumbilias and Las Palmas. These homes are perfect as rental investments and as homes for families and individuals looking to winter or live full time in the area. 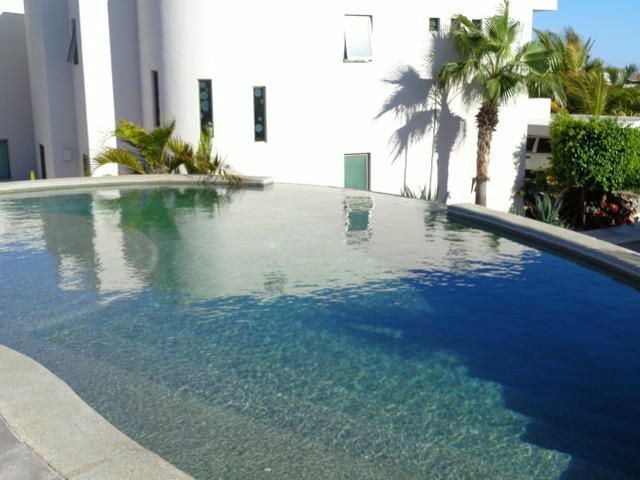 Each Casa Mexicana community has a common pool and 24 hour security. The area provides several fun-filled activities for the family, with several establishments built to serve tourists visiting the region. Beach lovers will love the blue ocean views and water activities including swimming, whale watching, snorkeling, scuba diving, and more. 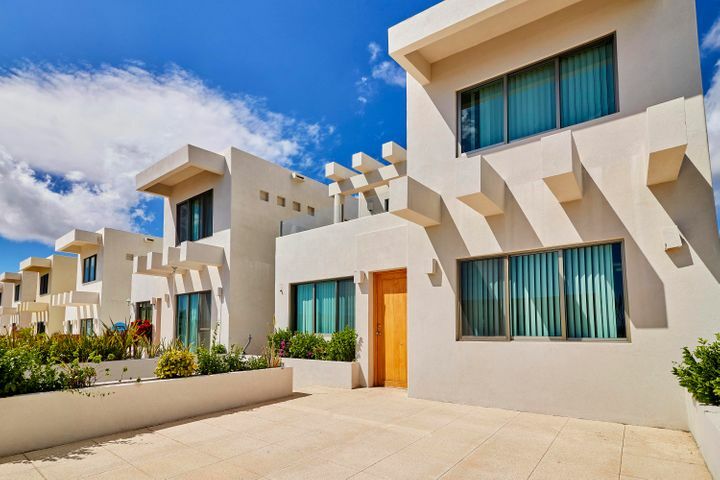 There are also several golf clubs, shopping malls, restaurants, and stores that are a short commute from Casa Mexicana. If you’re looking for a vacation house, rental property, or a new place to call home, Casa Mexicana should be considered. The neighborhood is a convenient location for families with younger members who will need to be academically admitted in. Schools closest to Casa Mexicana are Delmar International School, Gymboree Los Cabos, and Universidad de Tijuana. There are many more educational institutions that serve both local and foreign residents in the region. If you plan to move into the community with your children, you’ll be happy to know that there are excellent options available for them.